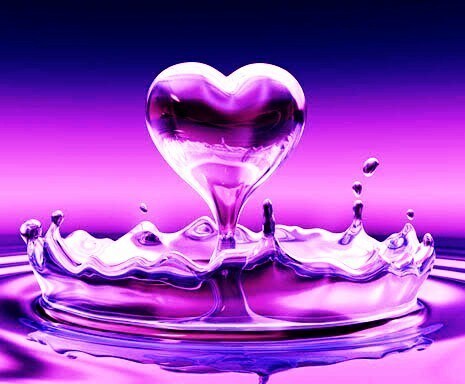 Pretty purple coração ♥. . Wallpaper and background images in the Tweetymom65 club.